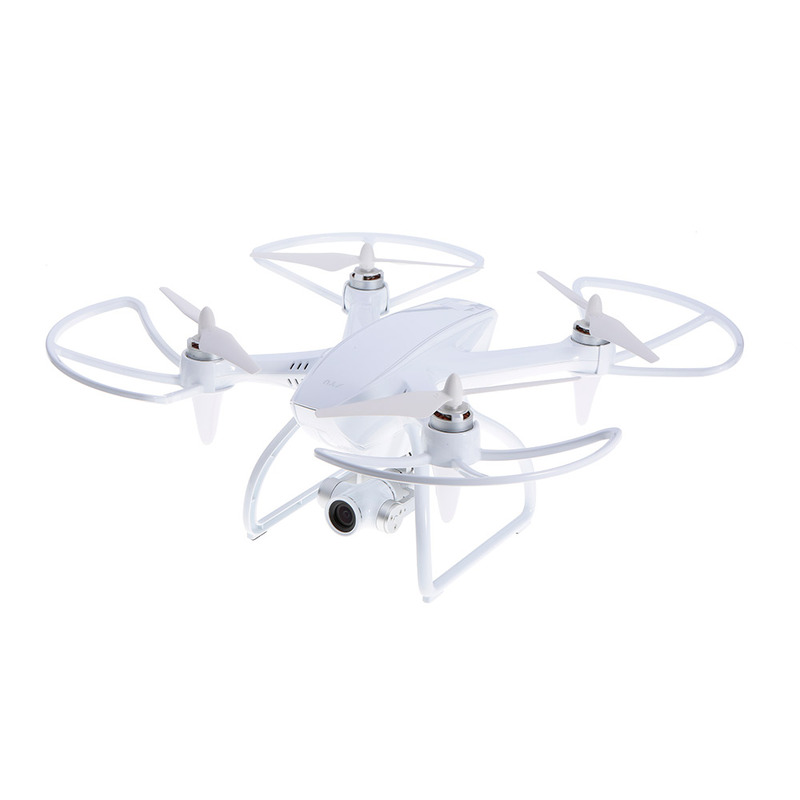 This JYU Hornet 2 4K version RC drone is perfect for aerial photography. 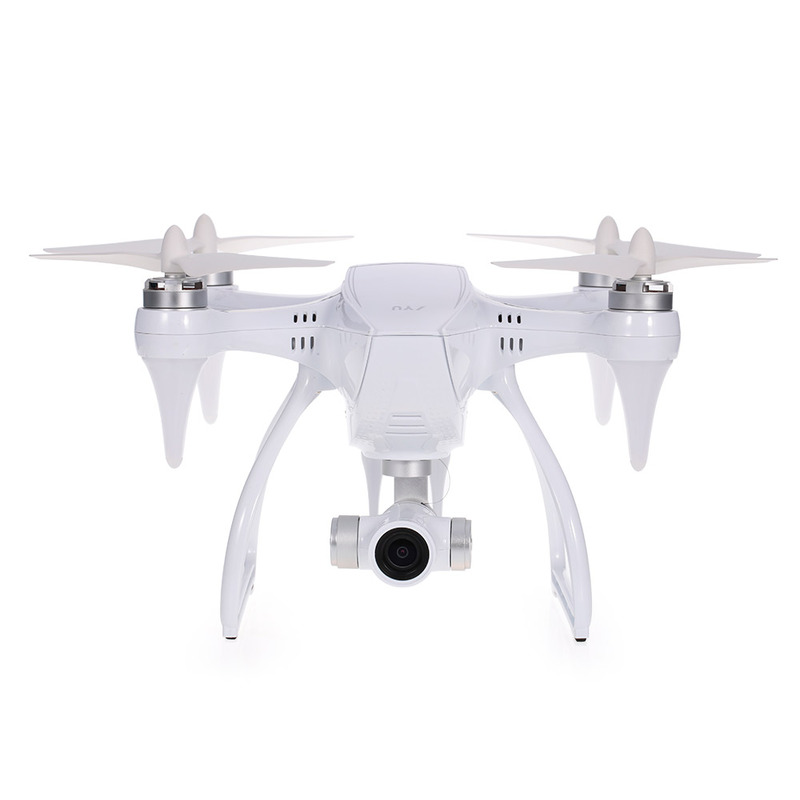 It can realize 4K@25FPS HD record and the 3 axis gimbal help to keep the image very stable. 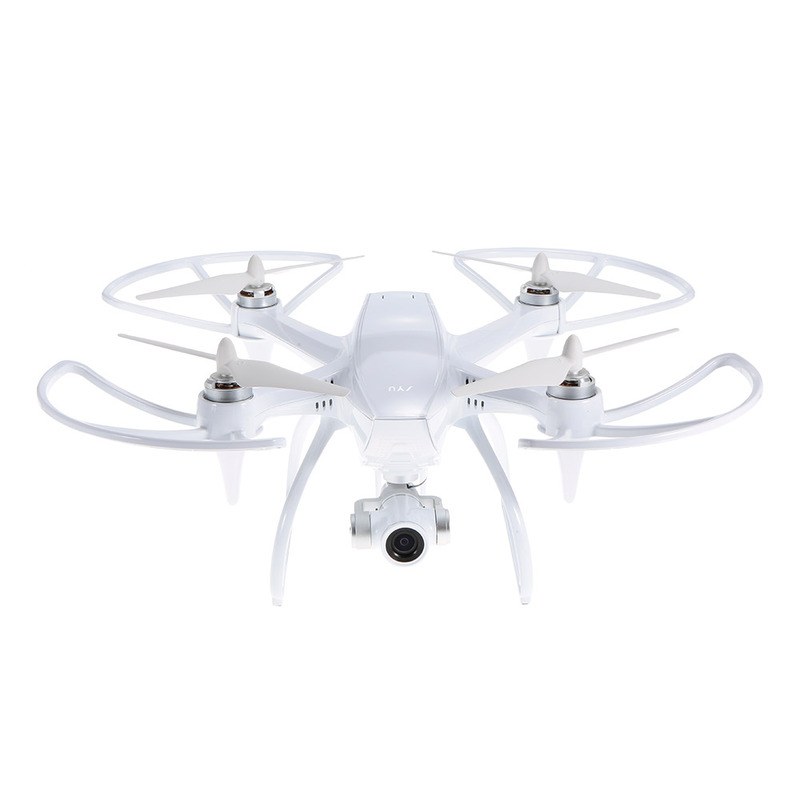 The multi-functions will bring you awesome experience while flying. Come to enjoy it! 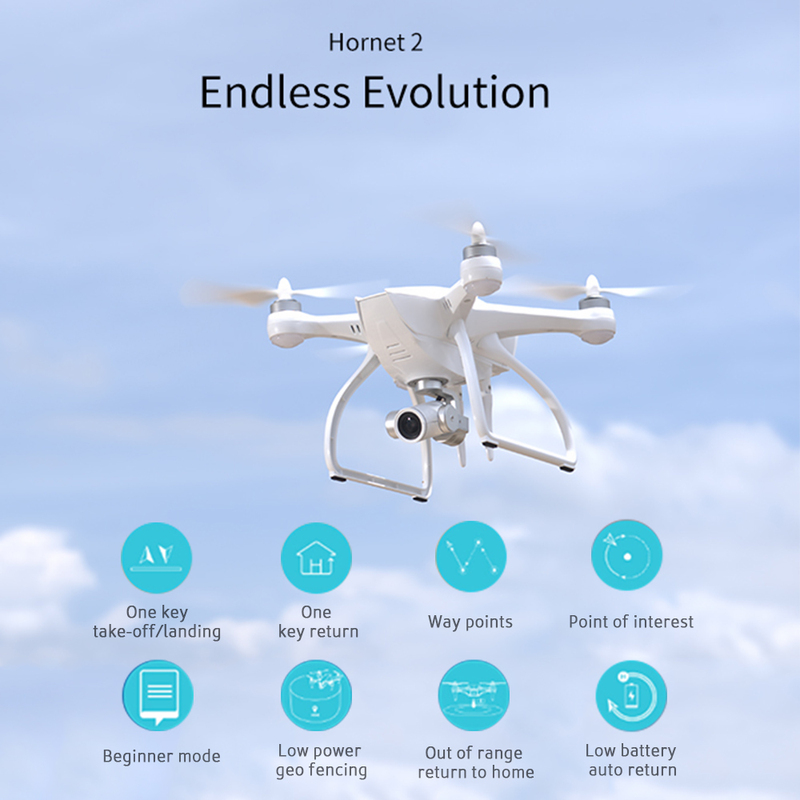 Streamlined design: every contour of the Hornet 2 was fashioned to create a beautiful and aerodynamic design made to maximize speed and agility. 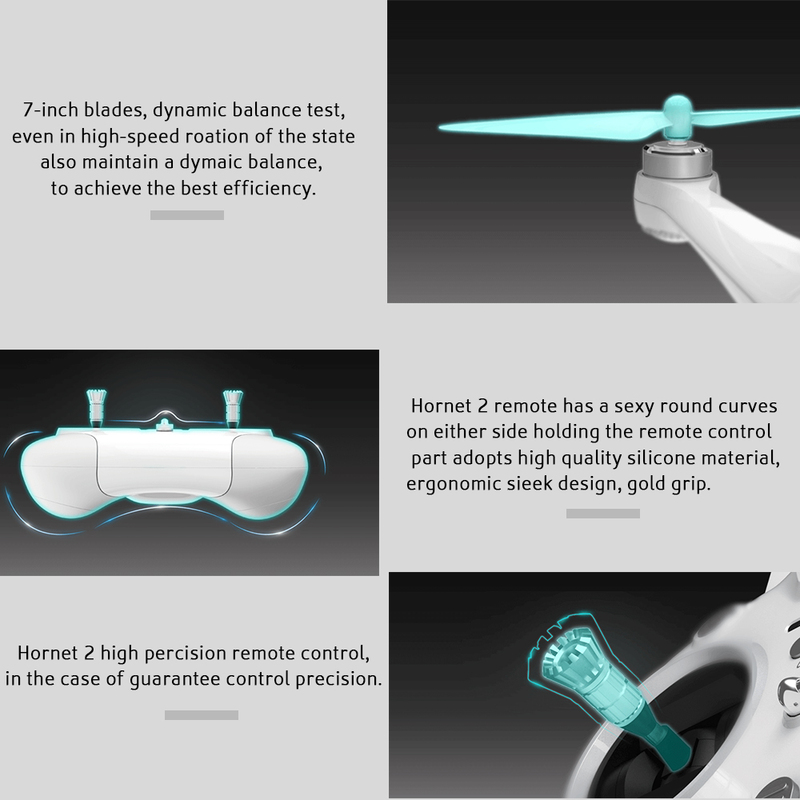 Not just outward appearance, inside of hornet 2 also have reasonable design, heat inside is easy comes out when flying. 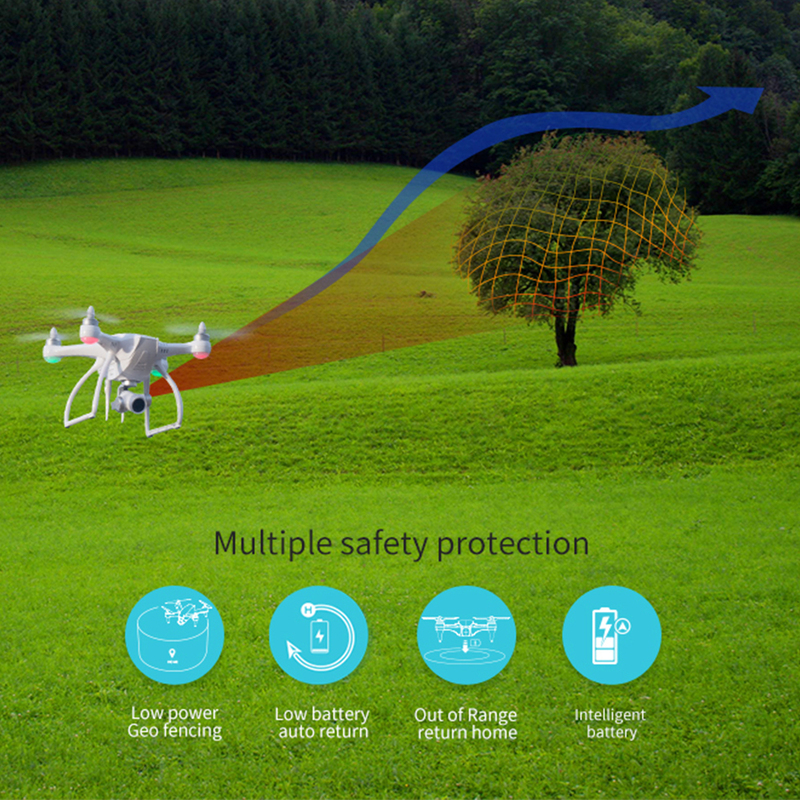 GPS/GLONASS auto positioning system, the accurate positioning location. 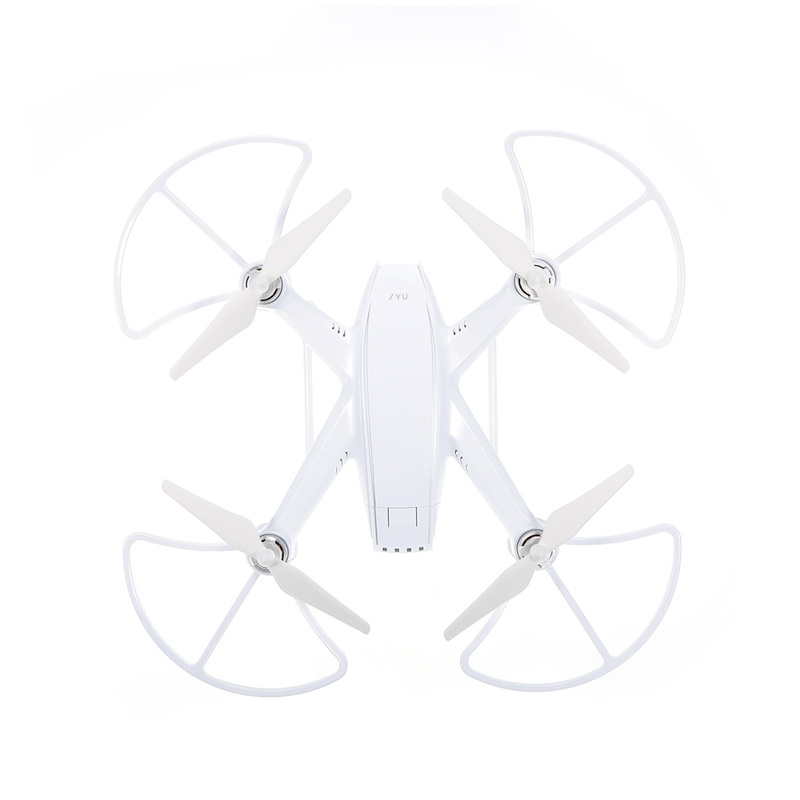 Long flying time: with 3650mAh intelligent battery, extend fly time for about 20 minutes. 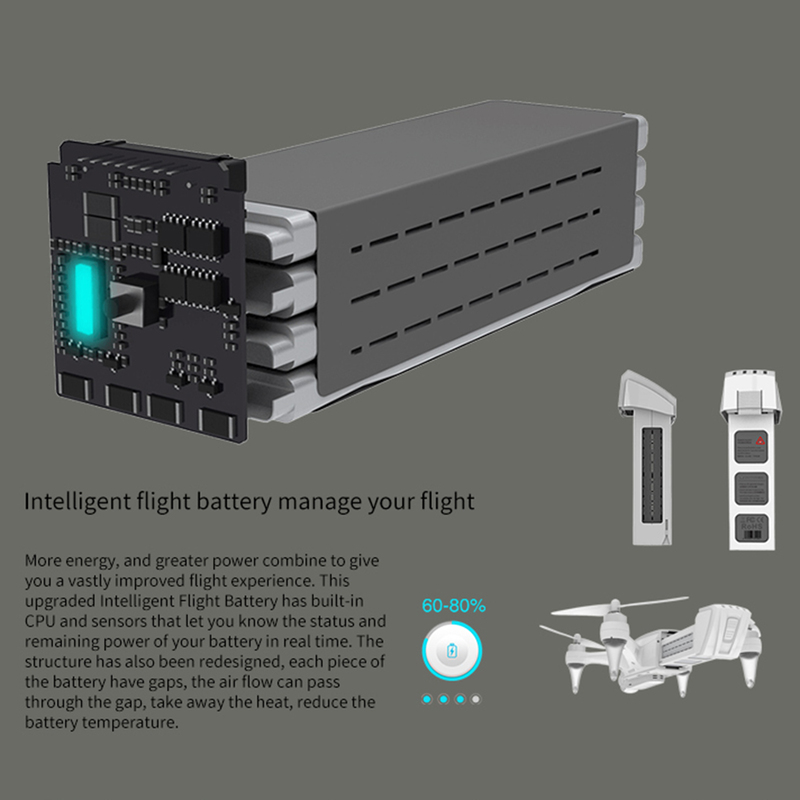 This upgraded Intelligent Flight Battery has built-in CPU and sensors that let you know the status and remaining power of your battery in real time. 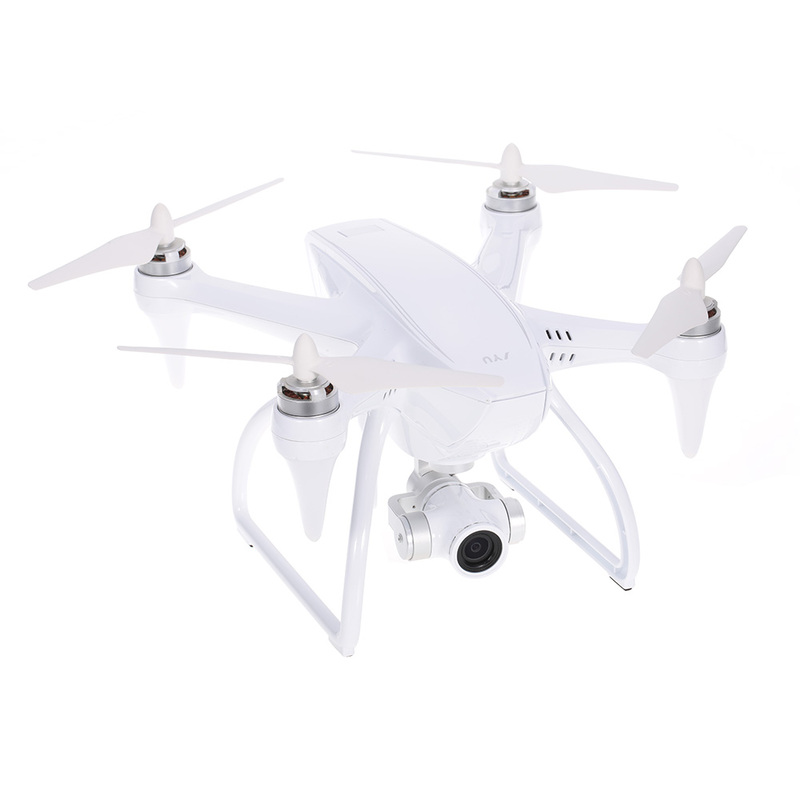 With 1080P/4K HD camera, 3-Axis Gimbal: make shooting and taking video more stable, gives you more clear and high quality wonderful views from different angles. 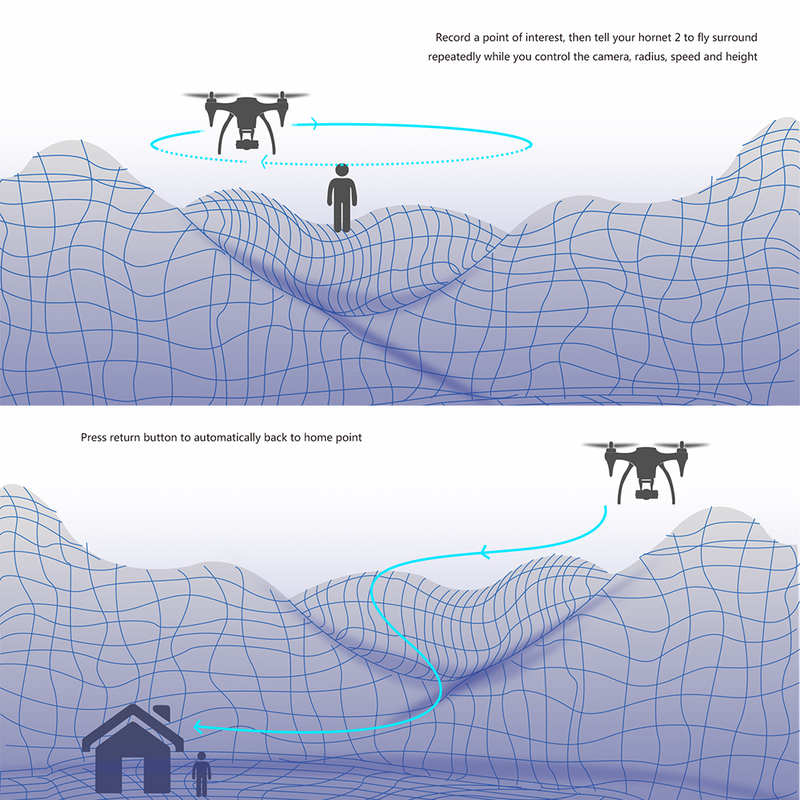 With way points function: record a flight path, then tell your Hornet 2 to fly along the same path repeatedly while you control the camera and orientation. With point of interest function, record a point of interest, then tell your hornet 2 to fly surround repeatedly while you control the camera, radius, speed and height. 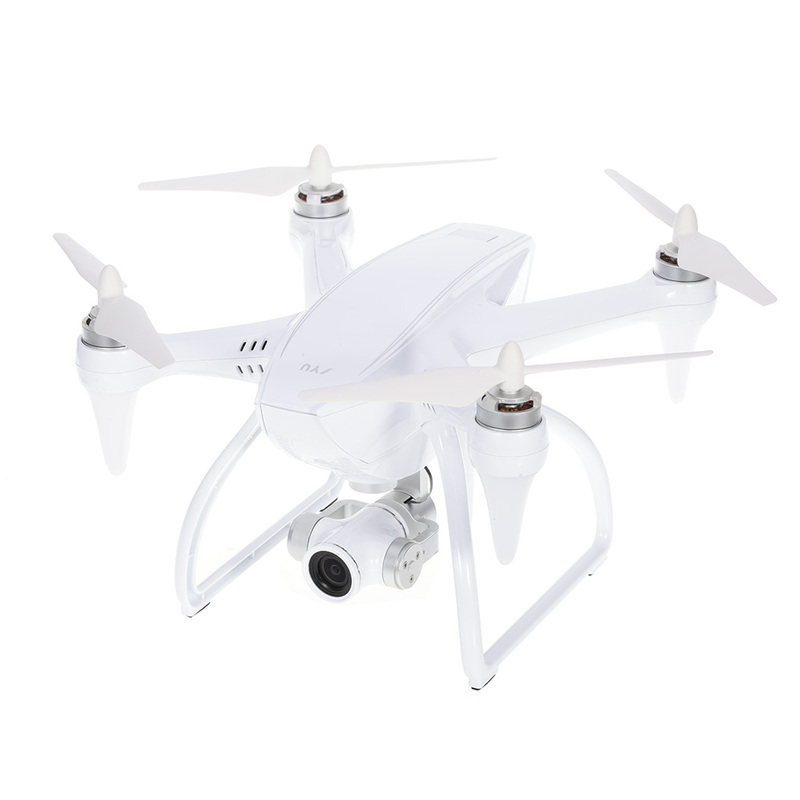 Low battery auto return: low power to the set value, hornet 2 will automatically returns home point. 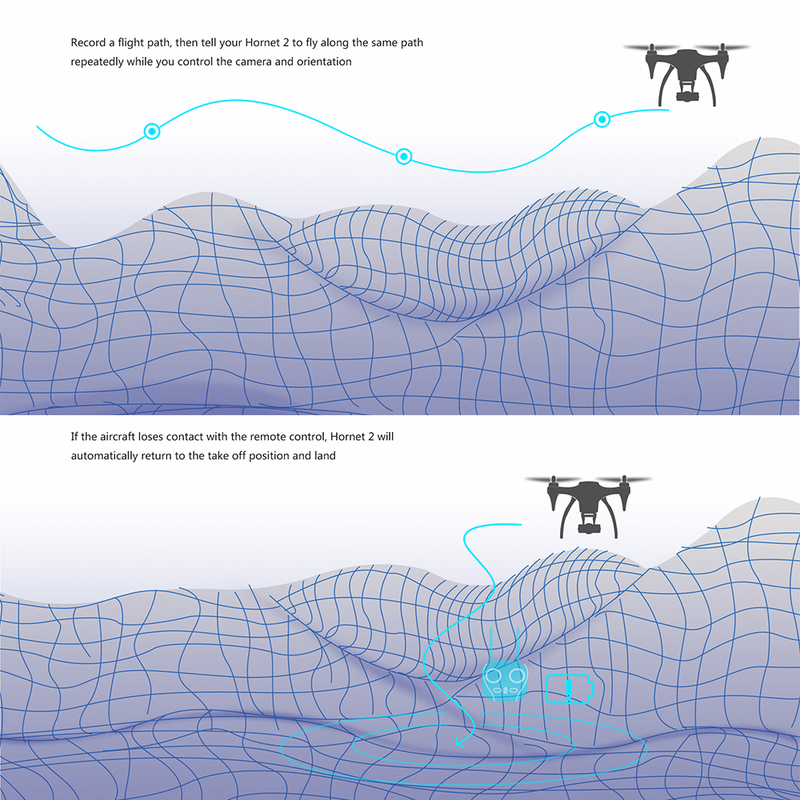 Low power geo fencing: if a low battery warning is triggered during the flight, you will not be able to fly the aircraft out of this fenced in area with a radius of 20 meters and a height of 20 meters. Two antennas on the top of the transmitter to ensure a stable radio coverage. 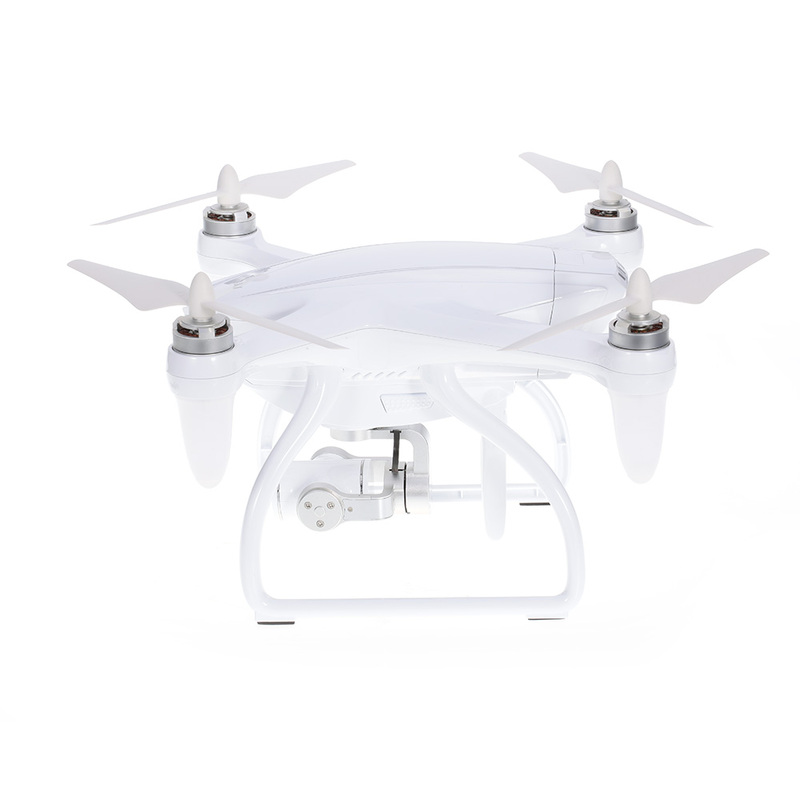 Colorful led light: to distinguish the direction of quadcopter and flight mode, show the battery's reminding. 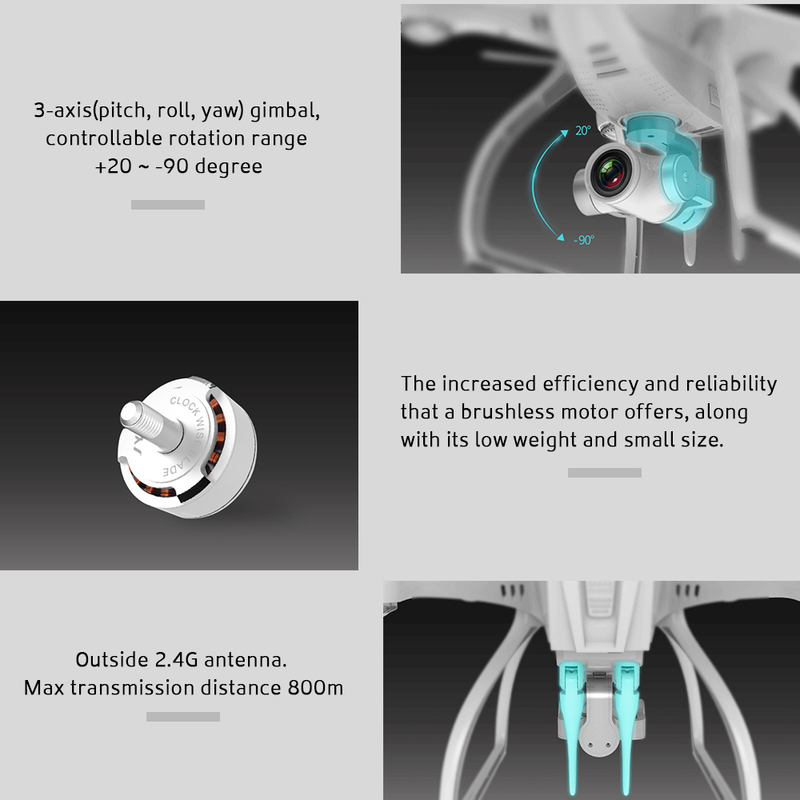 NOTE: The GPS functions including way points, point of interest,auto return, low power geo fencing and follow me could NOT REALIZE WITHOUT the JYU wristwatch .